Piper Property Group’s service ranges from offering advice on the feasibility of developing a site, advice on financing projects, or accommodating investors keen to take advantage of this growth orientated industry. We undertake significant risk assessment, due diligence, feasibility reports before undertaking any project. Established project execution procedures have been benchmarked in the industry as best practice and provide a complete project management service. We adopt a flexible approach that can be easily integrated with clients and investors. When considering buying a development site and building a property development project we assist with the pre-purchase due diligence that helps determine the practical and long term viability of specific projects. We can forecast capital growth and potential rates of return on these investments. Piper Property Group will assist you in finding a site, supported by market analysis, correct zoning, sufficient size, road frontage and in a growth area. We analyse the site – services such as water, sewerage, electricity availability and the physical characteristics that may influence construction costs such as soil condition and slope contouring of the block. Piper Property Group’s extensive experience in the acquisition and development of existing sites will assist you in locating the most suitable properties to deliver optimal return on investment. Piper Property Group has developed a Risk Management System that covers strategic and operational risk assessments, and action plans that provide a comprehensive set of reports to identify, and assist in the management of risk. Piper Property Group’s strong links with the finance industry and leading lenders enables us to provide professional advice on business cash flow, acquisitions and construction needs, as well as detailed information on project completion and end purchasers. We help look at creative ways to finance these projects through joint ventures, vendor finance and syndicates as well as facilitate you through the complex process of development and building approval. Years of practical experience have allowed us to form strong working relationships with local councils and various building authorities. Piper Property Group’s strong association with leaders in corporate business and development will help you locate and procure the most suitable joint venture partners for your projects. We will coordinate all complex and time consuming legal issues and documentation to assist in establishing and maintaining trust structures or development management agreements..
Piper Property Group will follow your corporate or development process to fruition. Our extensive experience and innovative approach will effectively manage and promote your project. We start with the end in mind, and offer a seamless end to end solution. 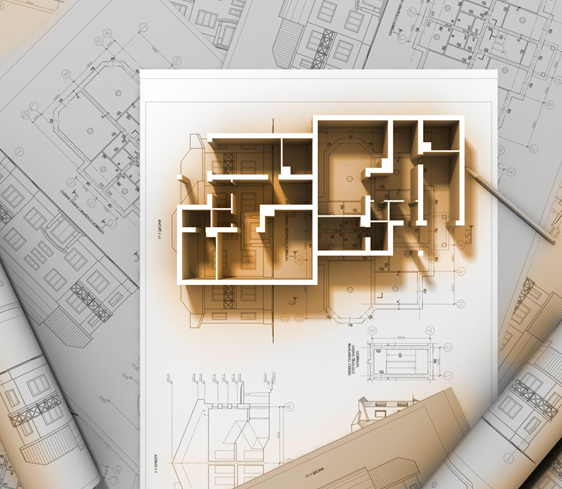 Depending upon the project, we may sell ‘off the plan’ to clients or through our affiliates, project marketers or selected local real estate agents. Piper Property Group are always looking at new opportunities to participate in joint ventures with suitable partners, and will bring skill, experience and know-how to the joint venture.